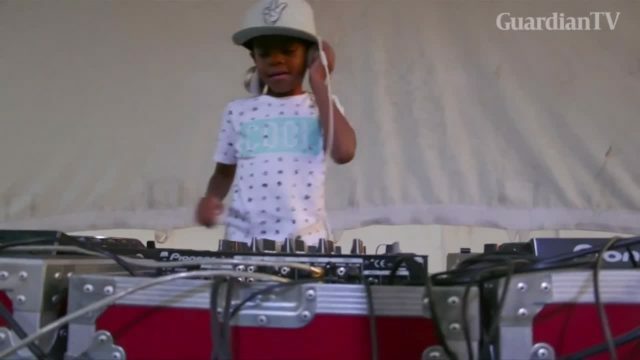 South Africans are in awe of DJ Arch Junior, a music wonder who holds the Guinness World Record for the Youngest Club DJ. 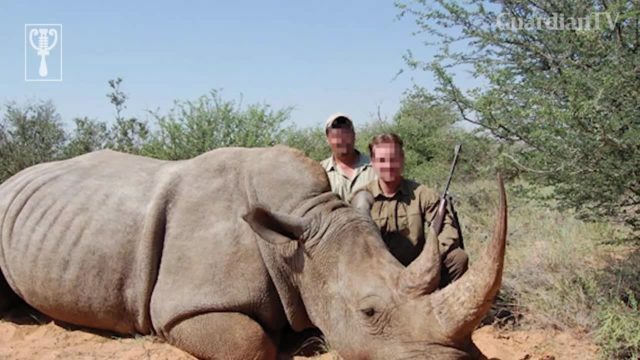 South Africa, which has about 80% of the world's remaining Rhinos just witnessed a gruesome murder of a poacher. After been killed by an elephant, the said poacher was then eaten by a pride of lions in Kruger National Park, South Africa. 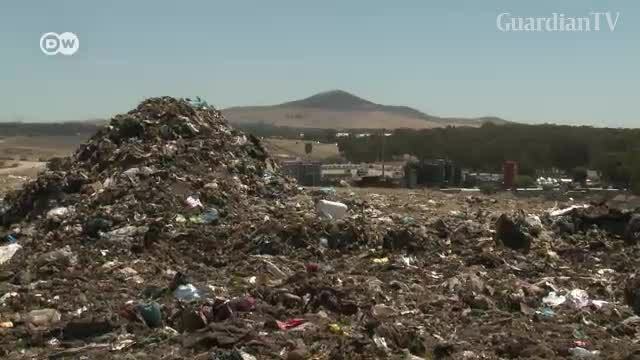 Millions of people in South Africa don't have enough to eat. Still, a third of all the food there is thrown away. Now some producers and supermarkets are giving away food that's past its sell-by date to people in need. 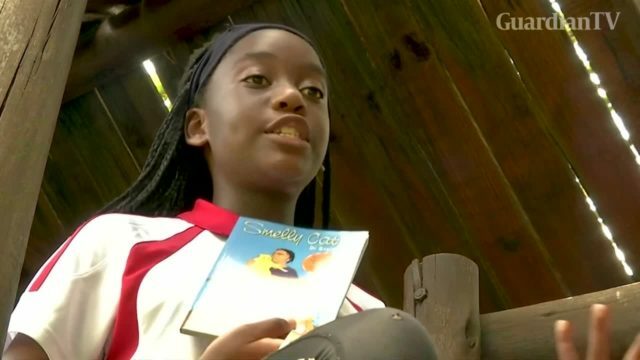 She's only 11 years old and she's already an award-winning published author with three books under her belt. Stacey Fru, one of South Africa's youngest writers, spoke to Reuters about her literary journey. 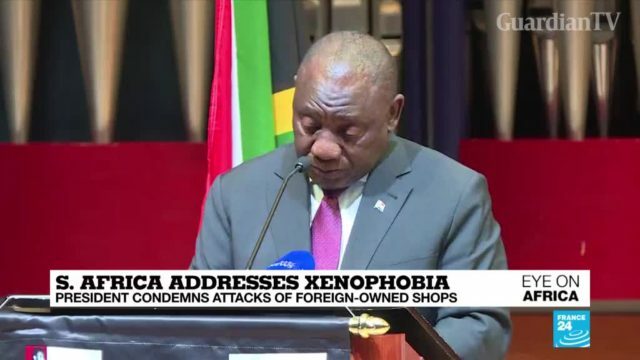 South Africa addresses increasing xenophobic attacks. A tough trading environment and decreasing consumerism in South Africa weighed on Sun International's financial performance for the year ended 31 December 2018. 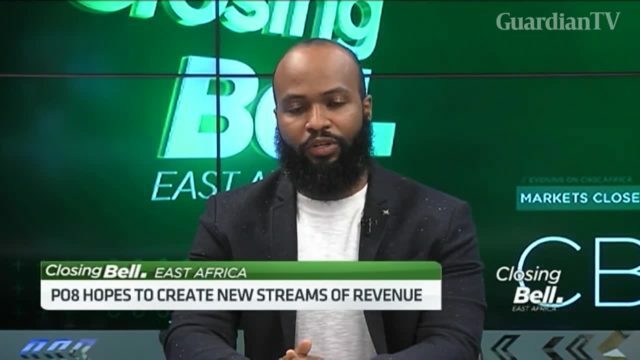 South Africa Blockchain Venture Capital fund, Cryptovecs Capital and PO8 reached an agreement for a $1 million USD investment into PO8’s up-coming security token offering to allow the firm to evaluate and enter other African markets including Kenya. 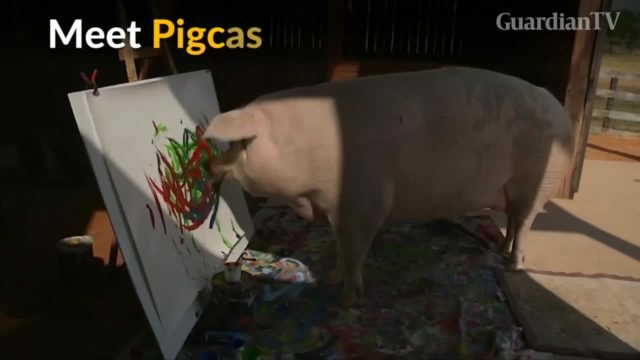 A pig that was rescued from an abattoir in South Africa has become famous for her colorful paintings and collaboration with Swiss watchmaker Swatch. 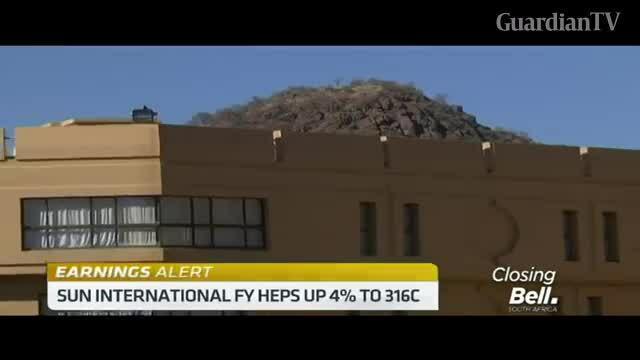 Sundays crash of an Ethiopian Airline MAX 8 plane that killed all passengers and crew member has drawn attention to the safety of the MAX 8. 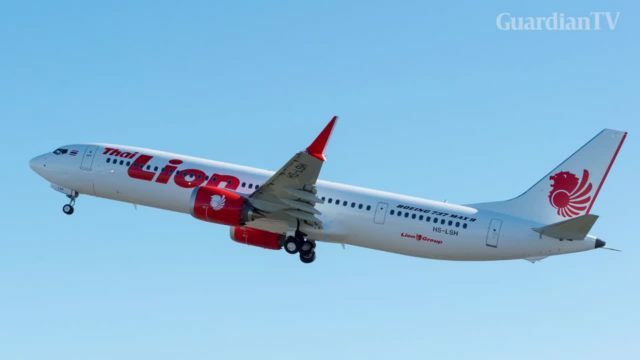 Many countries including UK, Australia, Nigeria, South Africa, China have suspended the operation of the Max 8 pending when civil aviation authorities give it clearance to take flight again. 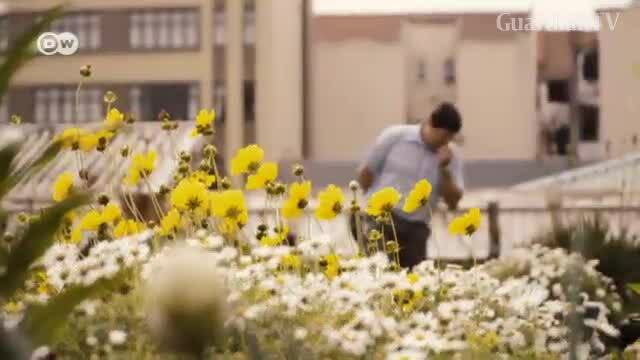 South Africa's third-largest city is becoming popular for tourists, as it shakes off its old reputation. But does the city's regeneration program reach those who need it the most? 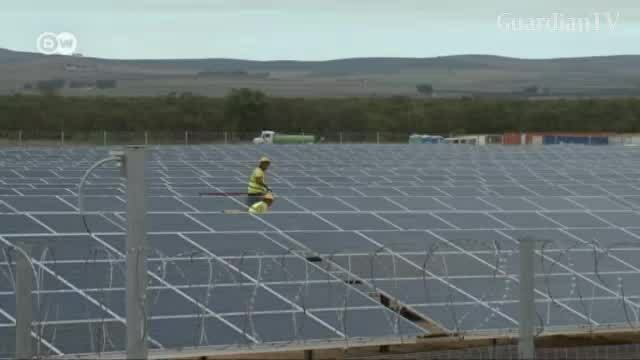 Sertan Sanderson reports from Durban. 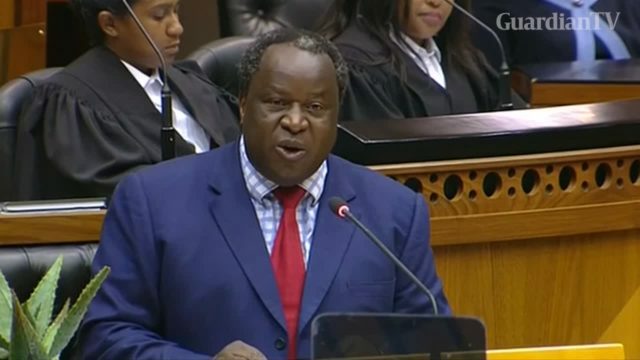 South Africa will give state power utility Eskom 69 billion rand ($4.9 billion) over three years, Finance Minister Tito Mboweni said while delivering the key part of the country's budget on Wednesday.